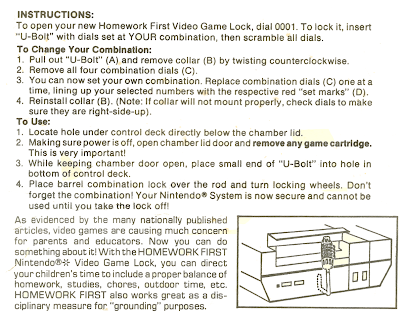 In 1989, an Illinois based company called Safe Care Products created the Homework First Lock; a combination lock designed to help regulate unauthorized Nintendo usage. In fact, the idea for the product came about when Safe Care president, Tom Lowe, heard that a friend's son "stayed up all night playing Nintendo instead of studying for his finals." 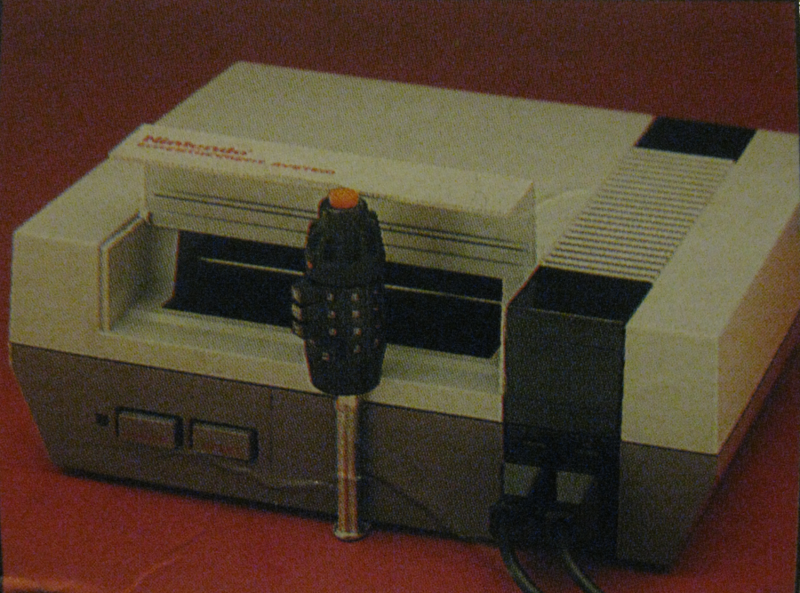 This device was never licensed by Nintendo, however Lowe managed to sell a few thousand of these units by phone and toy stores, with the help of endorsements from The Council for Children's Television and Media. 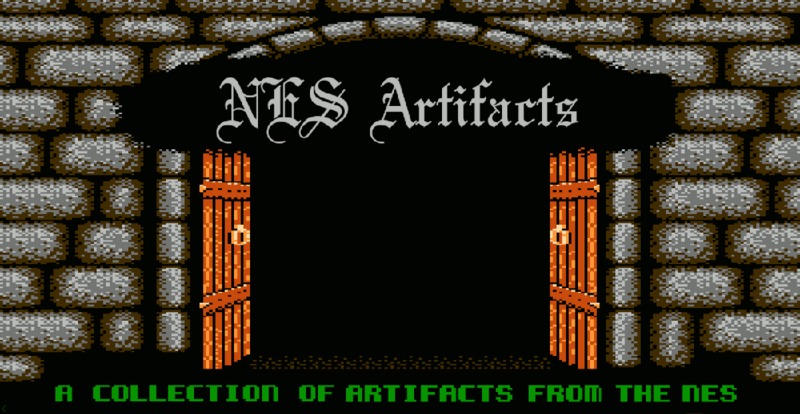 Video games are causing much concern for parents and educators! 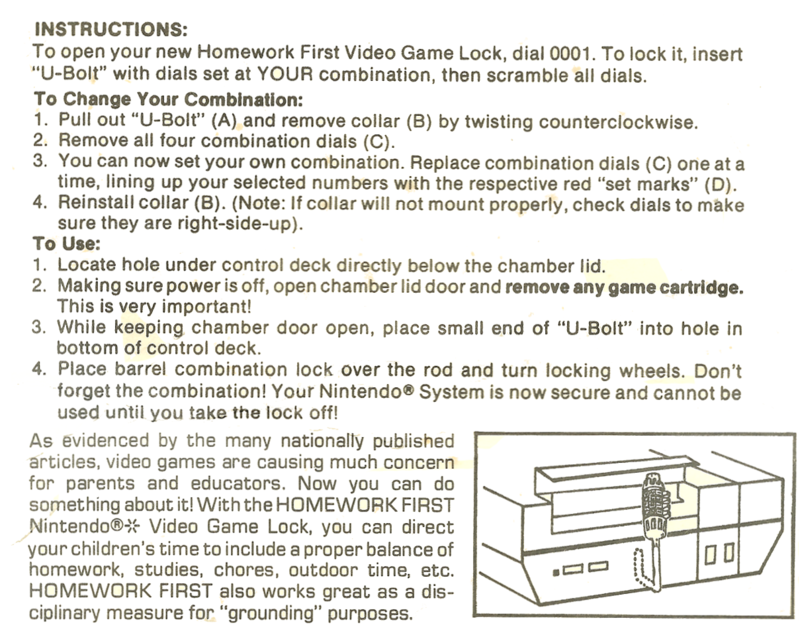 Parents, go buy a lock to put on your child's gaming system, they'll never find a way around it! 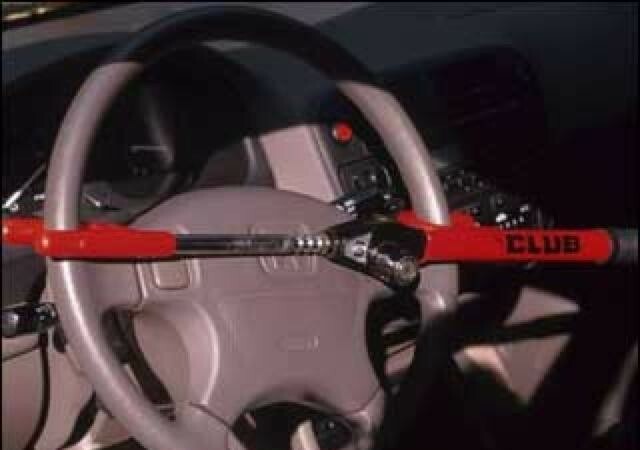 Punish them the right way using the patented Homework First Lock! 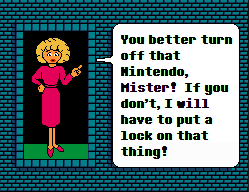 NOW GO TO YOUR ROOM!